It's delicious, flexible, and affordable. Every Wednesday, Gumstix pays for our team lunch which I manage (meaning I order food for the team). One of the places we're consistently ordering from is Russet Shack. 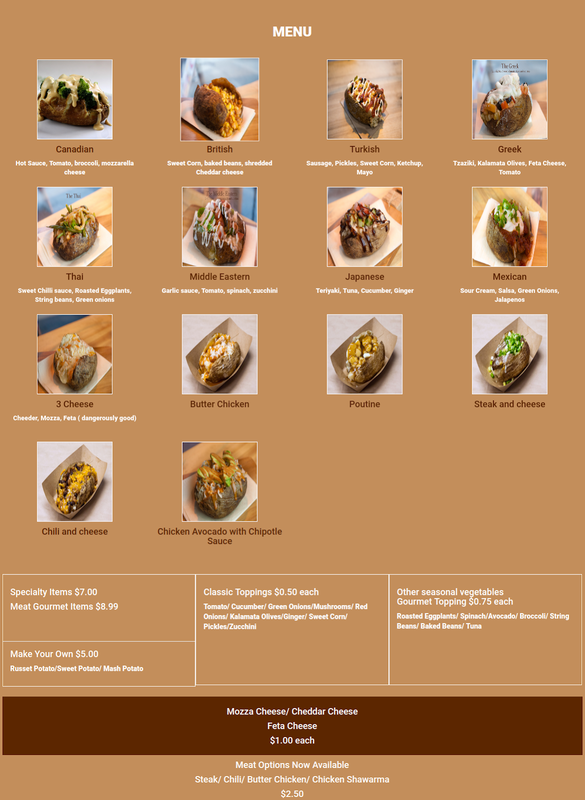 Today I want to share what customized baked potato variety I have tried from this place. Yes, I daresay that this is the best-baked potatoes in Vancouver. If there are other places that you think is better, please let me know in the comments below, and I would love to try them out. You can visit their website at Russet Shack (https://russetshack.com) to learn more. They are also on DoorDash, SkipTheDishes, Foodora, and LazyMeal if you prefer to have it delivered.